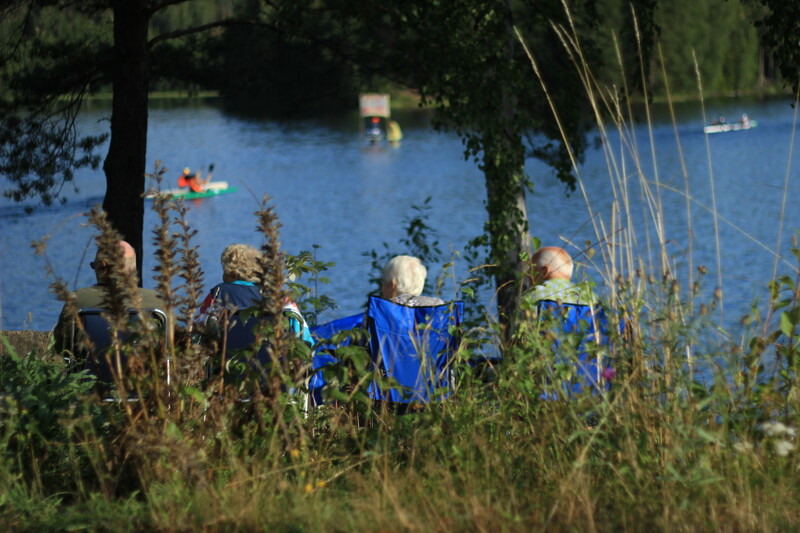 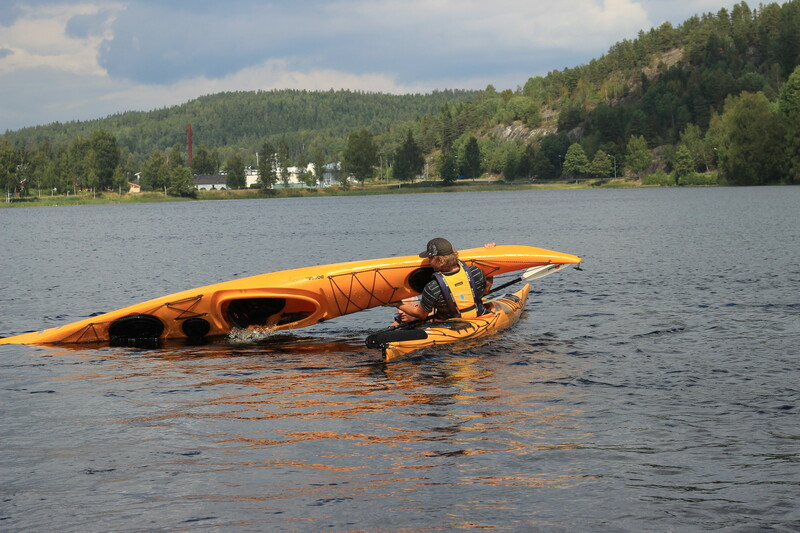 We spent our last weekend in Sweden, in the area with the most waterways - Dalsland. 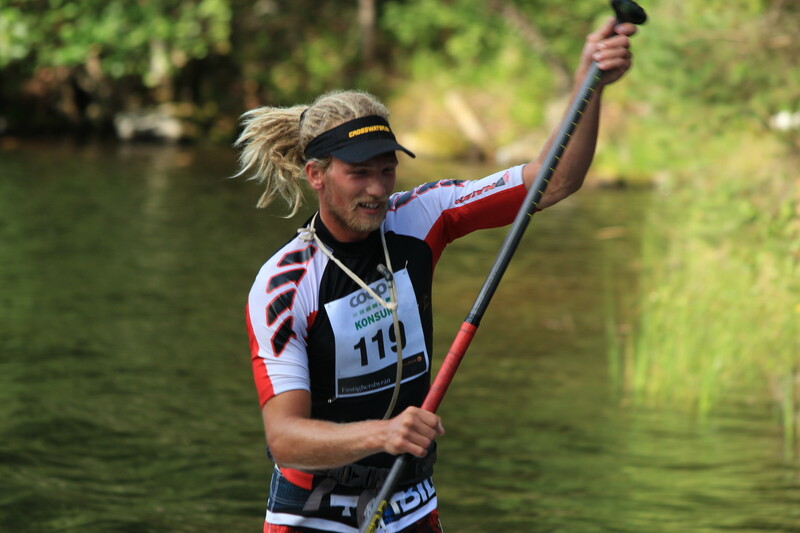 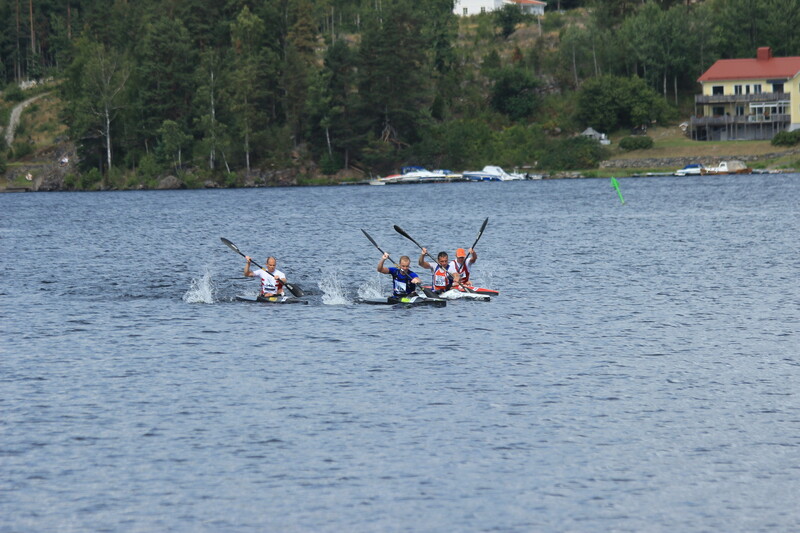 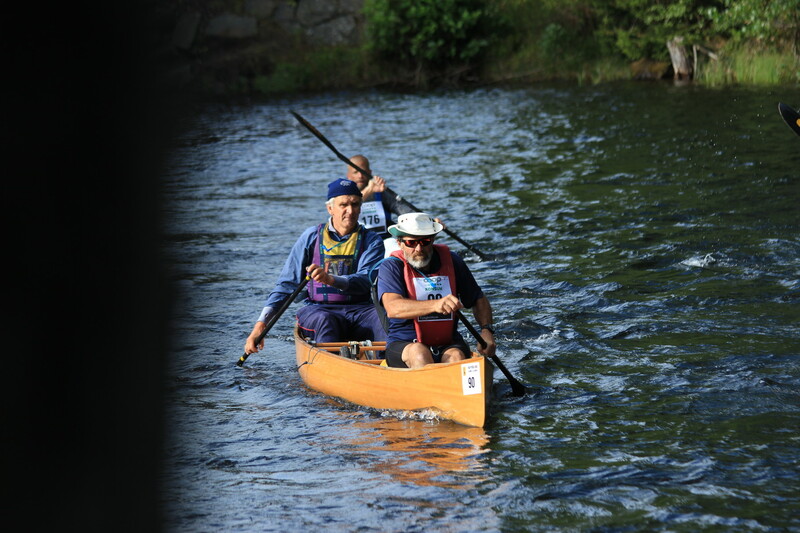 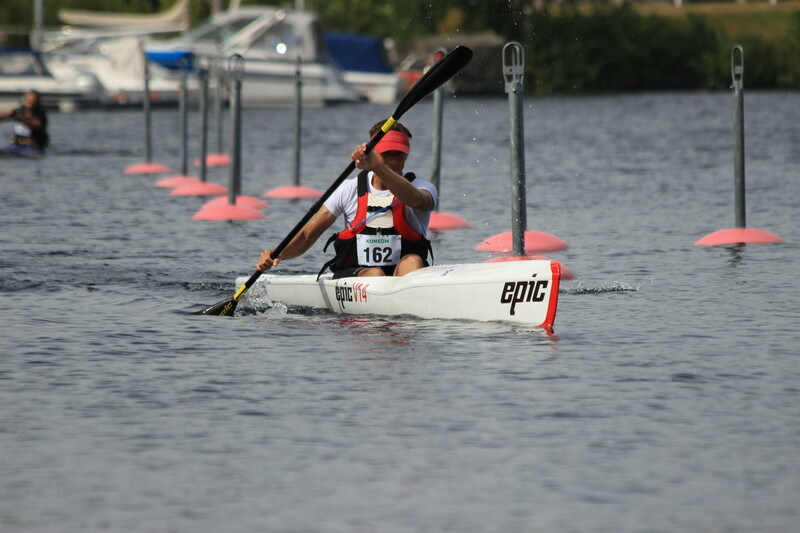 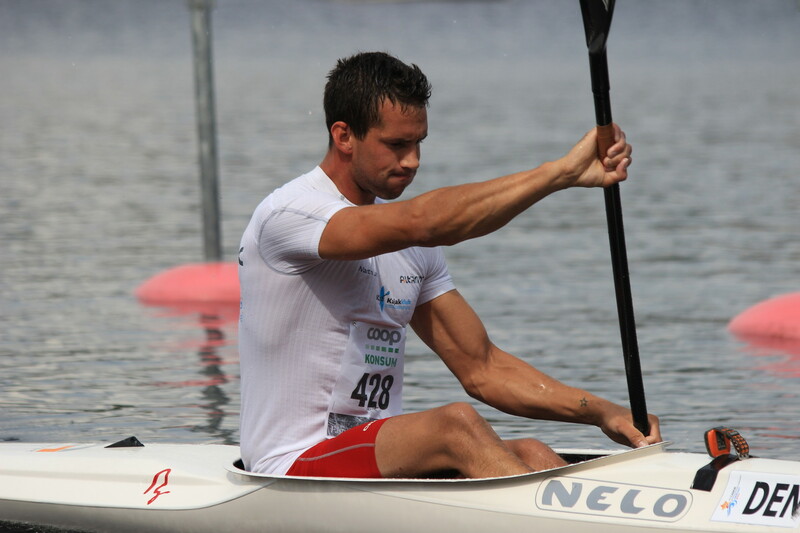 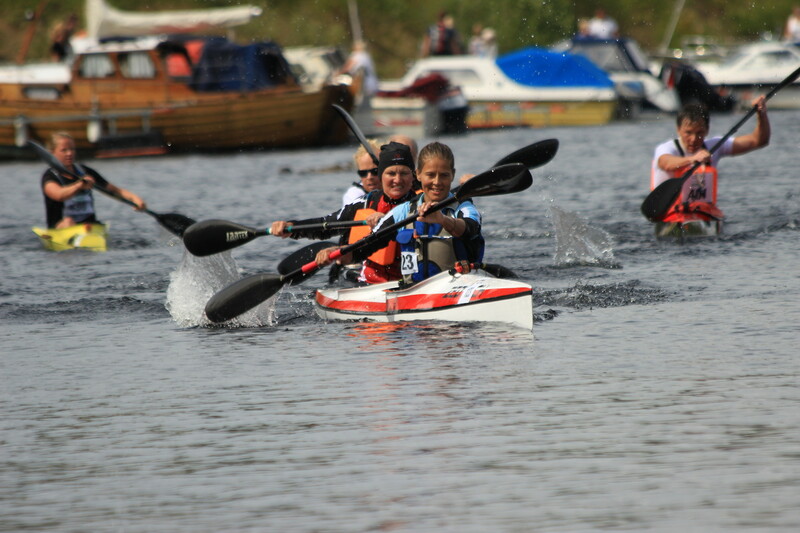 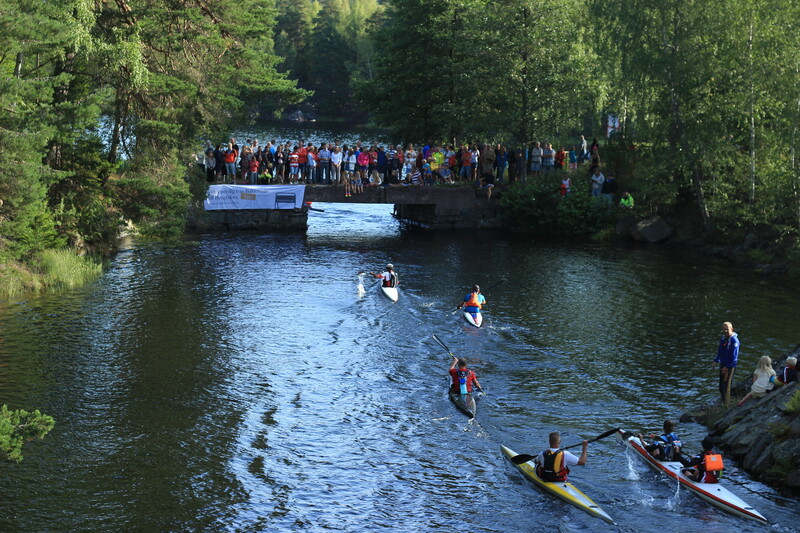 On saturday the hardest kayak race of the country took place. 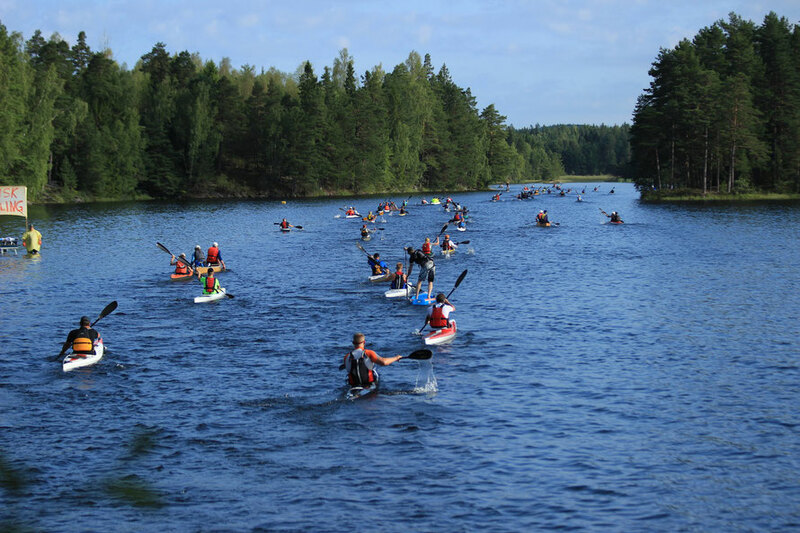 And we were right in the middle of it. 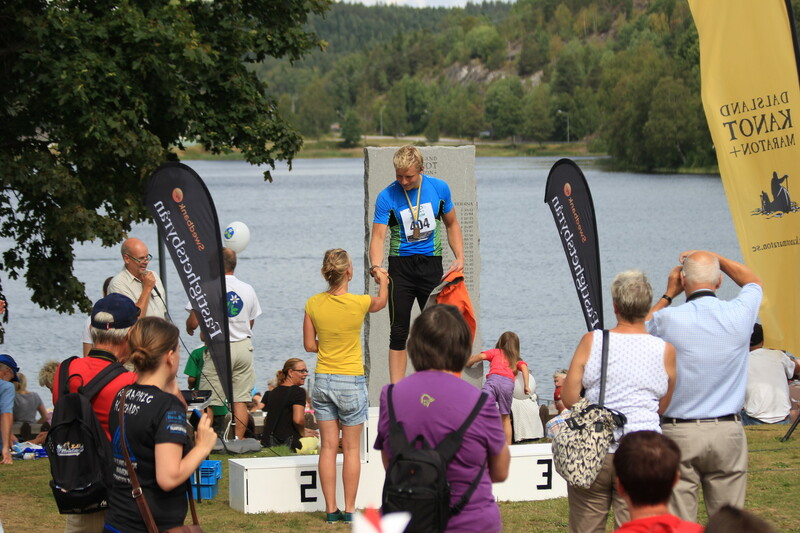 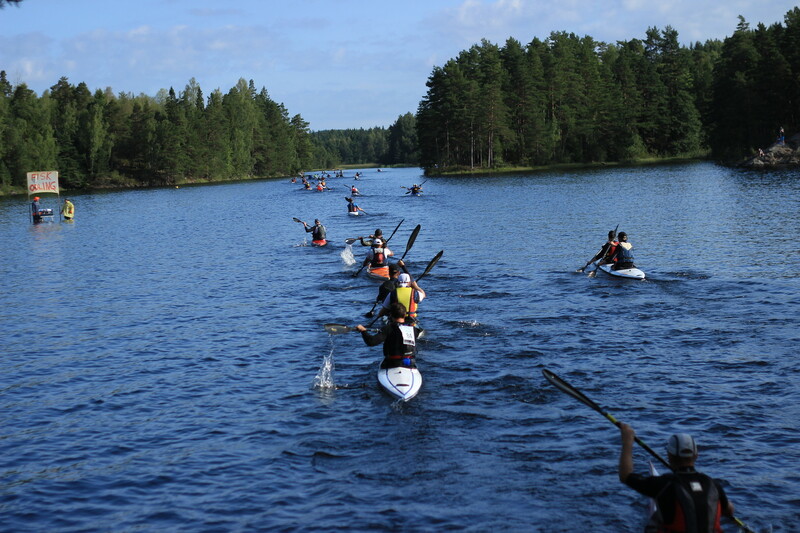 Already the day before we have checked out parts of the tour - beautiful landscape, forests all over and clean waters. 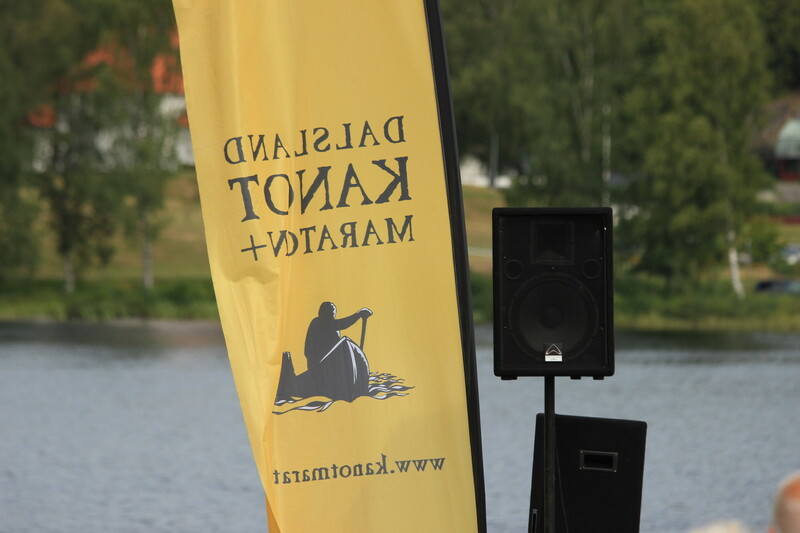 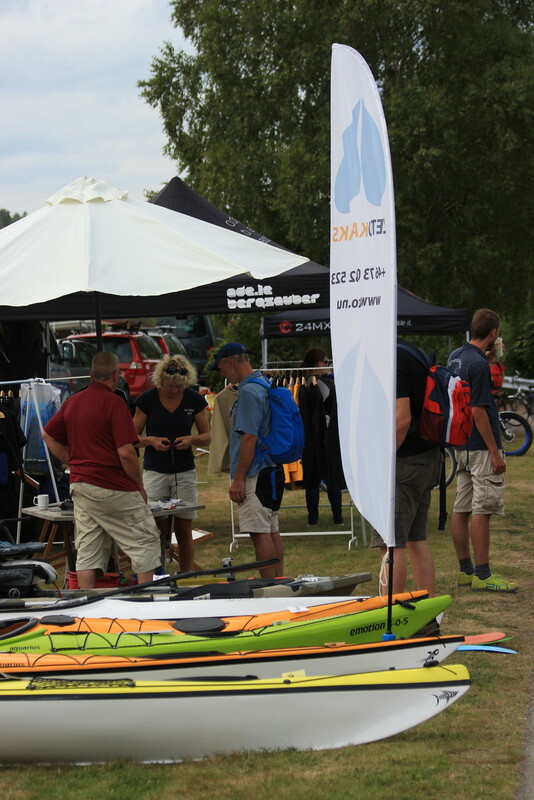 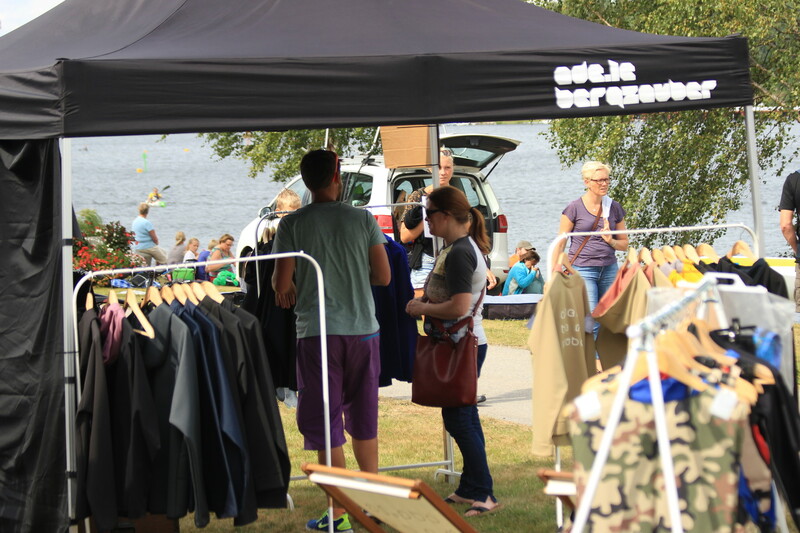 The exhibition was filled with all sorts of kayak-equipment and sports-wear and the crowd (participants and spectators) was very international.